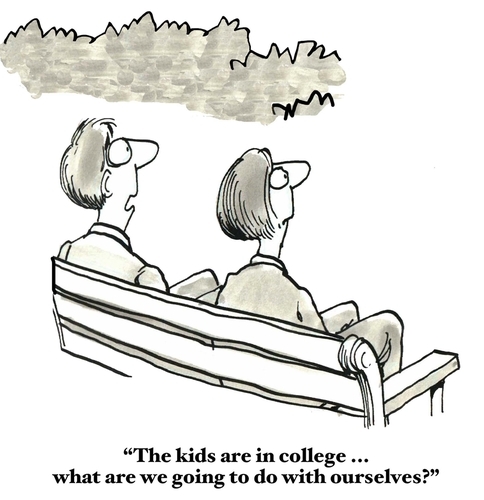 This is the time of year when many young adults leave home for the first time to take up places at universities and colleges, perhaps at some distance away. It is quite normal for parents to experience some sense of loss and emptiness as their children take that great step into the unknown, towards independence and adulthood. The house is eerily quiet, the piles of washing have shrunk, the number of mouths to be fed have reduced; it is easy to feel bereft and at a loss to know what your role is now. • If you have a partner, take time to enjoy days out together, romantic meals and trips to the cinema or theatre, and maybe do some travelling. 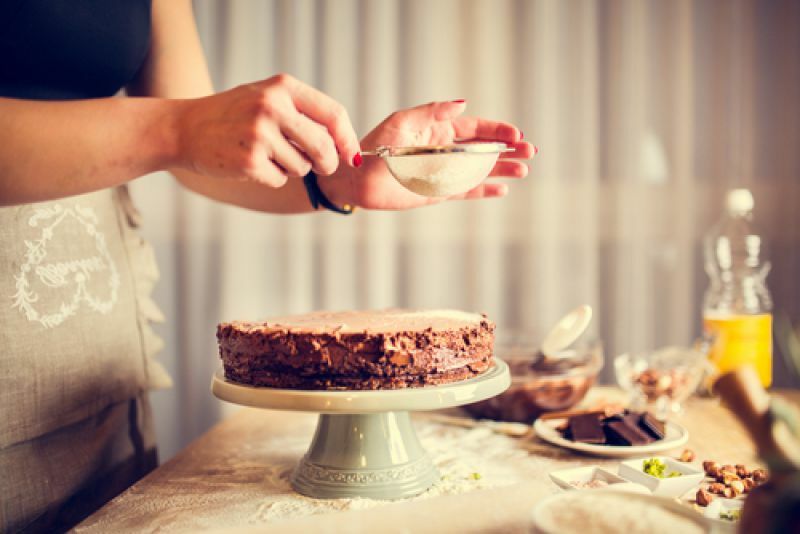 • Tap into interests that you may have abandoned when your kids came on the scene – cooking or baking, walking, painting, sewing, learning to play an instrument, amateur dramatics, gardening or golf – whatever floats your boat. • Exercise itself is an excellent way to fill the extra time you may have. As well as improving your health and fitness, it will make you feel better, give you more body confidence, rejuvenate you and improve your mood. Those “feel good” endorphins that are released when you exercise are not imaginary. A gym session, brisk walk, run, bike ride or Zumba class really will cheer you up. • You may have friends who are also experiencing the same life changes as you, and chatting and socialising with them will help you see things in perspective. Maybe you could get together with a friend and try a yoga or Pilates class, take up dancing or try a new sport. 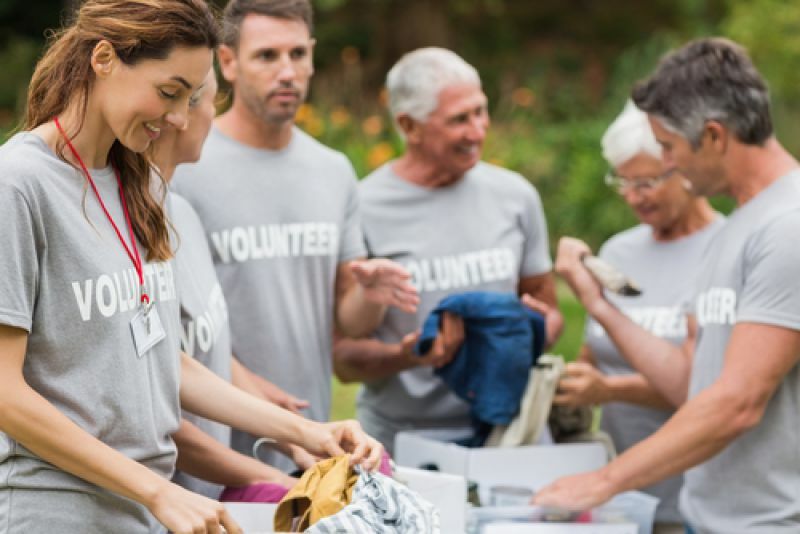 • Or perhaps doing some voluntary work for the local community would help you appreciate that you still have something useful to contribute, and expand your social circle too.